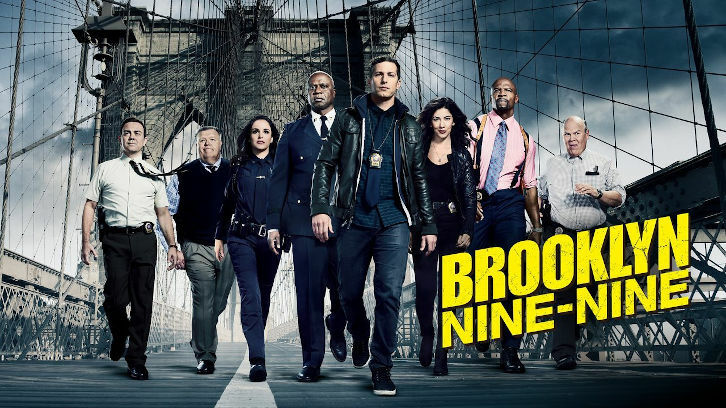 Last week on Brooklyn Nine-Nine, the war against Commissioner Kelly began — the “downstairs” people have taken over the squad’s office! The desks are cramped together and no one is taking it well. Tensions run high between the two sergeants as the working conditions worsen, but Captain Holt is too focused on his next move against the Commissioner to be bothered by it. In the meanwhile, an old case that Hitchcock and Scully worked on in the 80’s comes back into question when a piece of evidence is seemingly missing. Jake and Charles reach a point of contention when they are put on the case. We finally get some backstory of two mysterious detectives at the 99th precinct; Hitchcock and Scully might not be exactly who we thought they were. The episode shows beyond doubt that Brooklyn Nine-Nine has not lost any quality with NBC’s takeover. It’s still delightfully hilarious! The change in networks has definitely given the show a little more breathing room, in fact, and the writers took some liberties when it comes to swear words (as the season premiere proved). It's going to be great to see how they continue to use this new perk in the future. The episode is a lot of fun and I look forward to seeing what’s next in store for our favourite squad! Who are Hitchcock and Scully, really? Find out this Thursday, January 17th @ 9:00 PM EST on NBC!